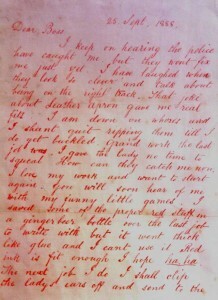 Nothing has had a greater impact on criminal history than the series of murders attributed to Jack the Ripper. With the finding of the body of Mary Ann Nichols in the early hours of the morning of 31 August 1888, the story begins of a spate of serial killings which were to become the most enigmatic murders ever to come under the scrutiny of criminologists worldwide. 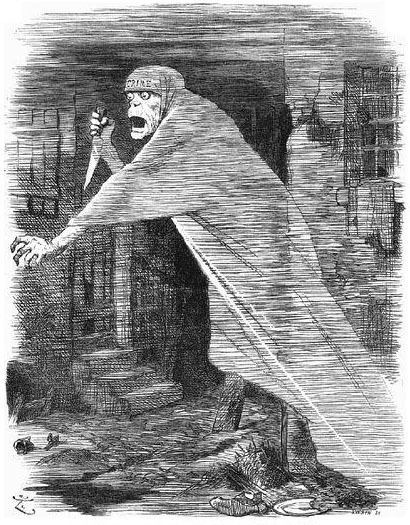 Mystery continues to surround the Ripper enigma. Fuelled by the press, suspicion took hold of the slightest detail from crime scene or inquest. Was the killer the mysterious ‘Leather Apron’? Was it one of the Jewish immigrants who spoke their own unfamiliar language? Or was it a doctor, looking for body parts? The grotesque mutilation of the bodies, and the sensationalism of the press, kept the people of London in awe of the mysterious killer. 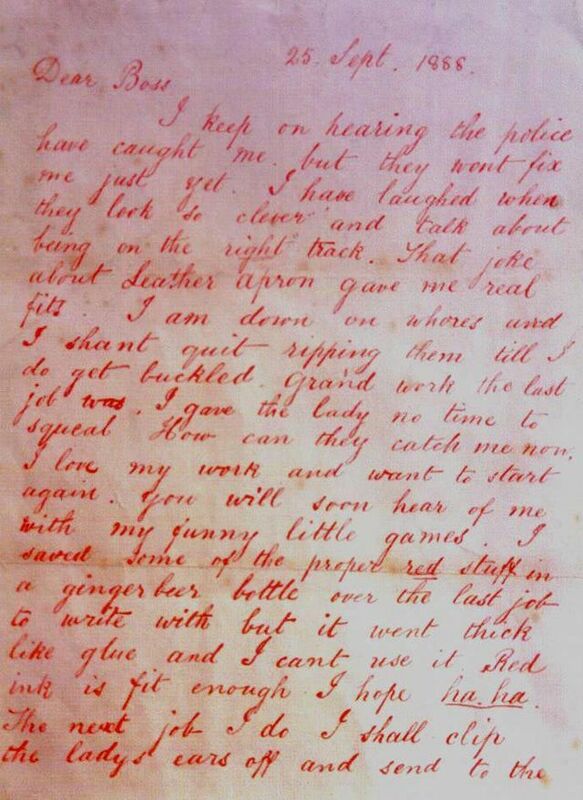 The Ripper killings ended with the gruesome murder of Mary Jane Kelly on 9 November – or did they? Maybe the killings carried on into the 1890s and beyond? Or maybe they ended with the notorious ‘Double Event’ of 30 September 1888? This tour does not offer a solution to the Ripper murders. Nor does it seek to glorify the grim activities of the murderer. Rather we seek to understand the murders and their significance. We do so through buildings surviving from the time which tell the story of the murders and illustrate their context. Please go to the SCHEDULE to see whether this tour is currently on offer, and for booking details. MEET: Outside Idea Store Whitechapel, 321 Whitechapel Road, E1 1BU; near to Whitechapel Station (turn left onto Whitechapel Road). If you have any questions about this tour, please contact me.